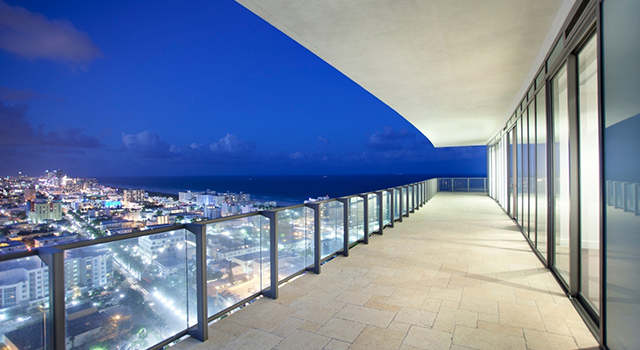 Buy a Condo or an Apartment in Key Biscayne, FL. Check out Current Real Estate Inventory In Real time. Miami Beach and key Biscayne are South Florida Top elite vacation spots. White sandy beaches turquoise water, excellent restaurants and shops and sun all year. Condoideas.com provides you all the tools and expertise for your Key Biscayne real estate transaction. Check out all the current market inventory, monitor price drops and increase, review floor plans and more. Our agents have years of experience we will help you realize your dream of purchasing a Key Biscayne property in this little piece of haven.